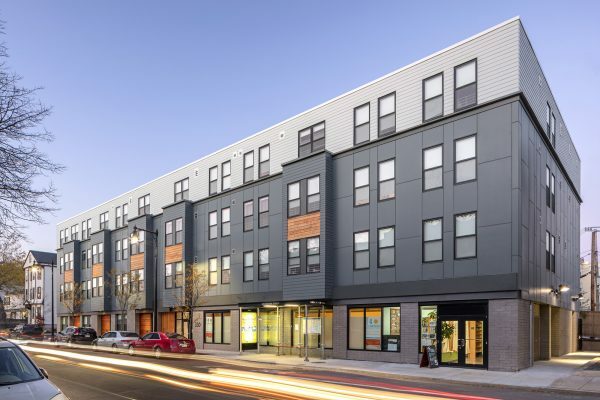 Utile led the Downtown Waterfront Planning Initiative and the Greenway Districts Zoning Analysis for the City of Boston. 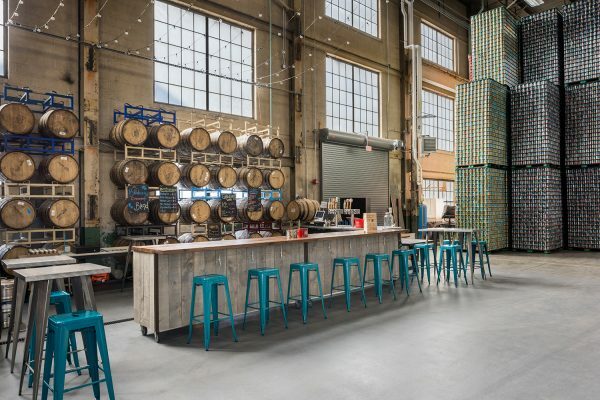 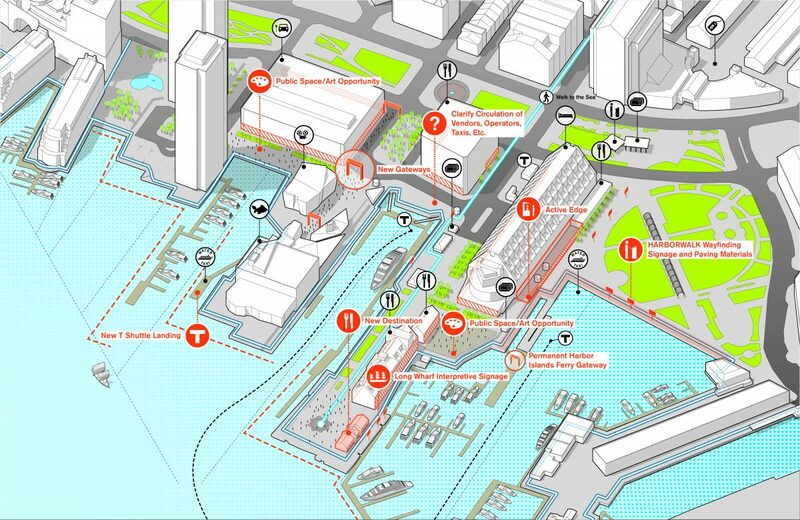 Utile developed a vision for creating and shaping redevelopment along the Downtown Boston waterfront, which is one of the most activated waterfronts in New England and has a rich diversity of destinations, public spaces, and water transportation options. 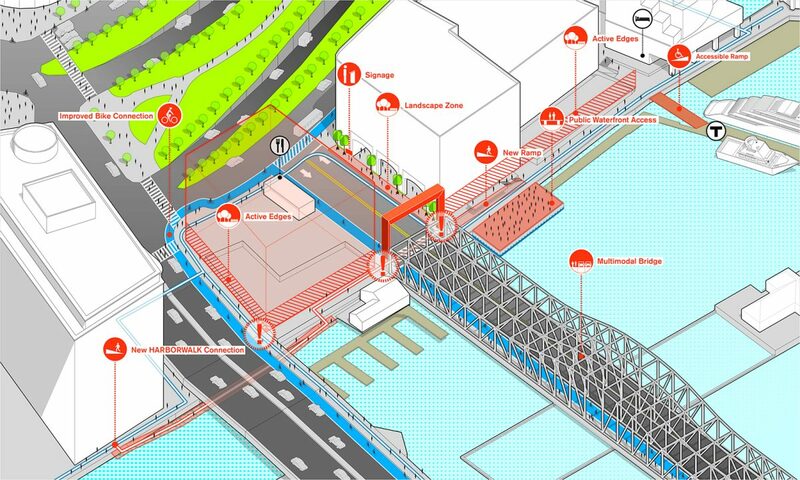 The public realm and watersheet activation plan focuses on strategic interventions in the public realm to clarify wayfinding; strengthen connections with the Downtown waterfront, the Greenway, and the rest of the city; and improve public access to the clean-up Boston Harbor and the Boston Harbor Islands. 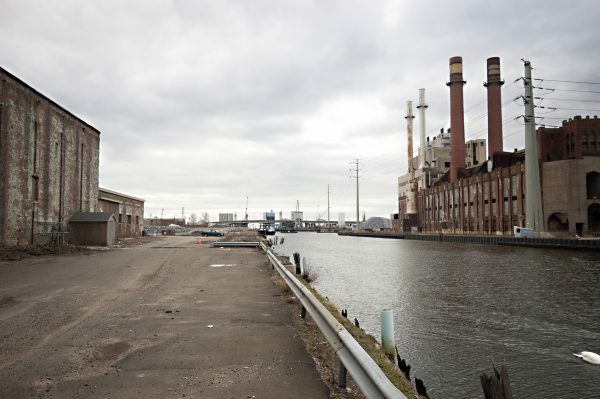 Following the public realm plan, Utile and its subconsultants developed the Downtown Waterfront Municipal Harbor Plan, a state regulatory plan to allow development along the waterfront and ensure public access to the water. 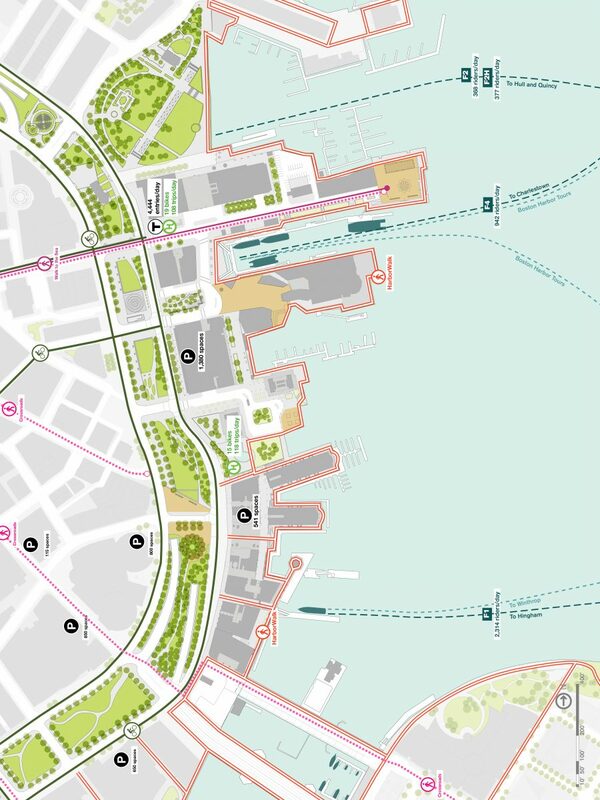 Concurrently, the consultant team built on Utile’s Greenway Guidelines and developed zoning recommendations for all the Greenway Districts, including the Downtown Waterfront/Wharf District.